We believe Jesus came to transform our world. 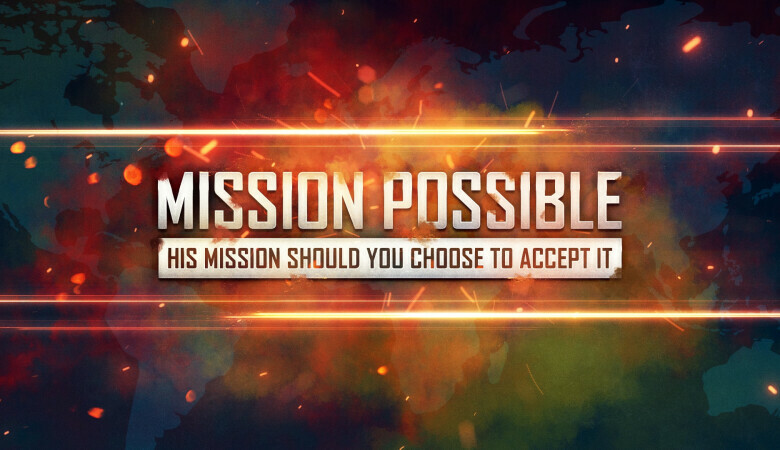 He invites us to join him in that grand but possible mission. In this series we will explore the resources God offers, the multitude of ways we can participate, and how individually, and together, we can make a difference. 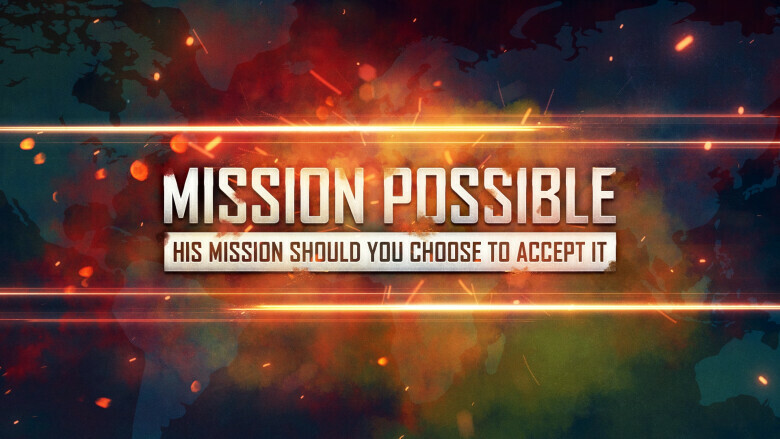 Join us at 9:15 and 11am (CST) Sunday mornings, as we unpack the mission that God has called us to.